Views & Seclusion! 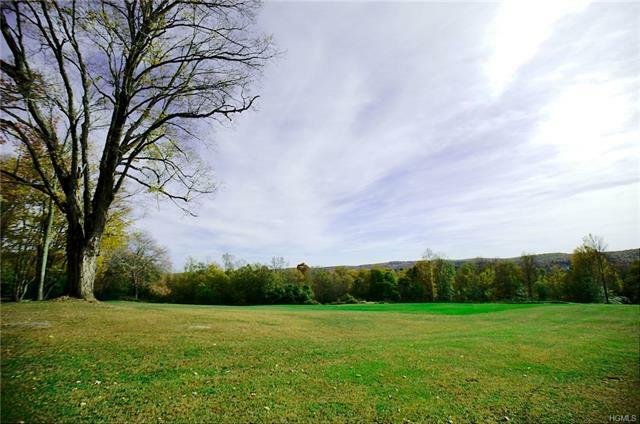 A long shale drive leads to this 19+ acres with open, rolling fields, a pond, some woods and stone walls, walking trails & beautiful countryside views! There is also a small unfinished cabin with an open floor plan, 1 bedroom and a bath with a wood stove. There is existing underground electric, well and septic are needed. A great property for your dream home. Come take a look and fall in love!